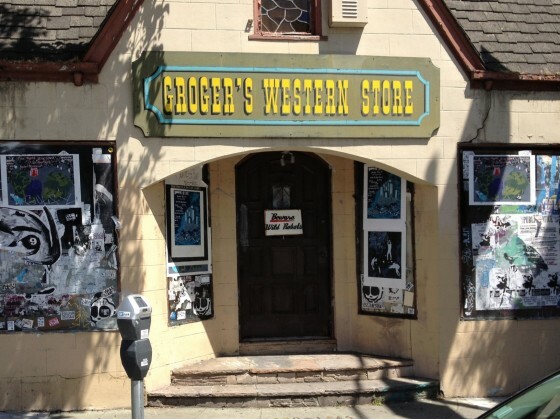 I’ve long wondered why the incredible Groger’s Western Store near 26th and Valencia has stood empty and abandoned for all this time. Today, we may be closer to an answer. 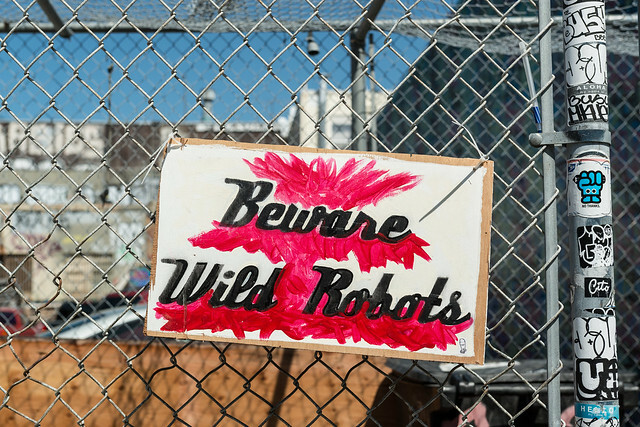 Apparently, these wild robots are a bit of a problem in these parts. Sorry about that, I turned on my Roomba while the door was open and it escaped. Groger’s is one of the great mysteries of the Mission. Whoever buys that building has to keep that sign. I think @guero310 said he went in there as a kid. 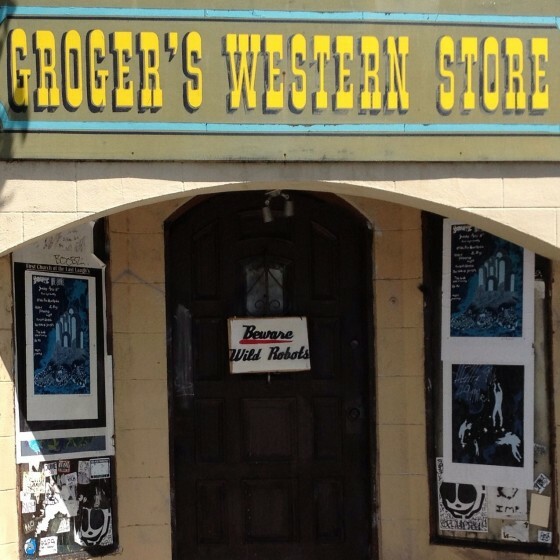 Didn’t Mission Local do an interview of the widow of the owner a few years back?